14th Annual BMI Woody Guthrie Fellowship Announced Aimee Bobruk as one of two fellows in support of research for her 2019/2020 Woody Guthrie Project. More coming! Borderlanders is an independent documentary film following a nine day motorcycle ride along the Texas/Mexico border taken by Austin musican, Aimee Bobruk. Each day chornicles interviews with borderlanders sharing their views of what life is like along the border. This is Bobruk's first film and features original music inspired by the trip. Help Us Raise the Funds needed for the Adventure, Follow then in-day journey and receive special rewards! On March 1, 2018 musician and songwriter Aimee Bobruk will ride her motorcycle along the Texas/Mexico border on a 1,254-mile, nine-day journey. Each day will be documented through film, sound recordings, photography, and interviews. These assets will be used in partnership with local border artists to create multi-disciplinary artworks. The project will culminate with a documentary film, an online archive of the collected digital media, and an event(s) featuring the border artists and the multi-disciplinary artworks in Austin, Texas, in 2018--and, with your help, beyond. Join the street team to volunteer a helping hand at shows and on projects. 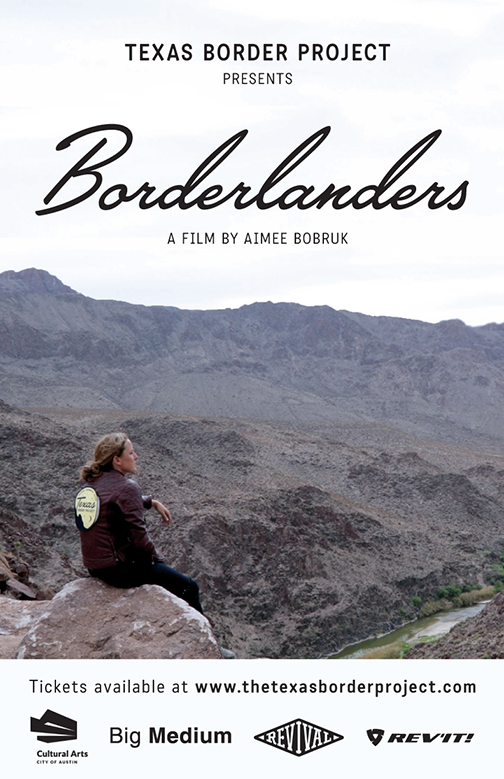 Borderlanders is an independent documentary film following a nine day motorcycle ride along the Texas/Mexico border taken by Austin musician, Aimee Bobruk. Each day chronicles interviews with borderlanders sharing their views of what life is like along the borderland perspectives on the proposed wall. This is Bobruk's first film and features original music inspired by the trip. The City of Austin Cultural Arts Division, Big Medium, Revival Cycles, & Rev it along with private donors. On March 19, 2018, musician and songwriter, Aimee Bobruk, will ride her motorcycle along the Texas/Mexico border on a 1,254-mile, nine-day journey. 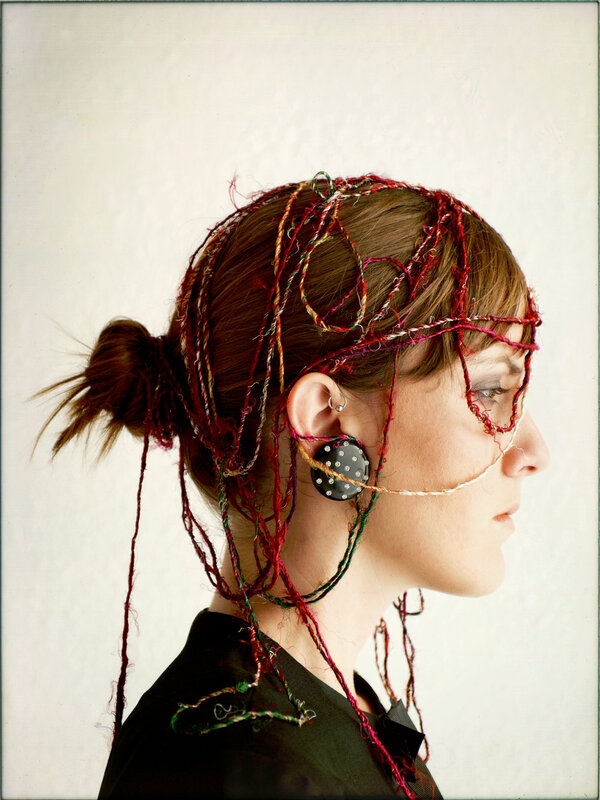 She will document each day through film, sound recordings, photography, and interviews. The impressions she gathers along the border will be used in partnership with local border artists to create multi-disciplinary artworks. Two filmmakers will follow the border trip and make a documentary film. The project will culminate with the documentary film, an online archive of the collected digital media, and an event(s) featuring the film and artworks in the fall of 2018--and, with your help, beyond.